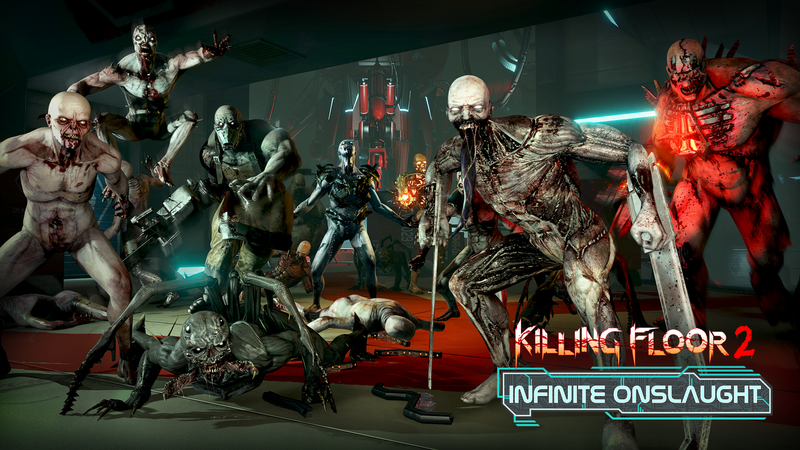 Killing Floor 1 Twisted Christmas Event 2018 Is Here! 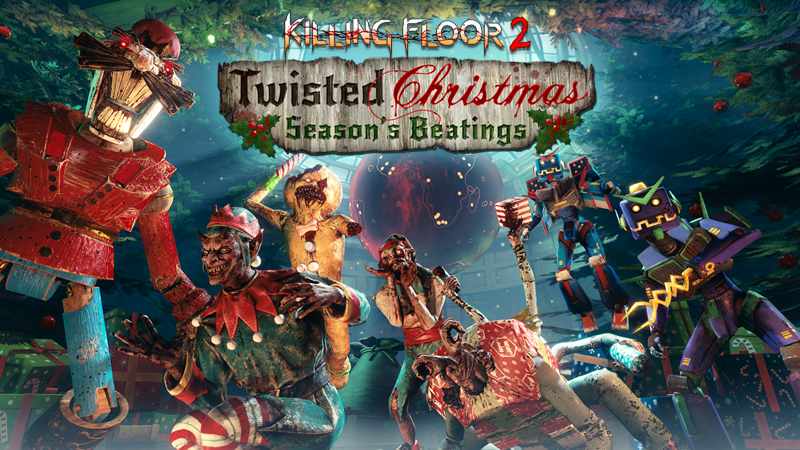 Killing Floor 2 Twisted Christmas 2018 Is Here! 2XP Is Here For The Final Weekend Of The MONSTER MASQUERADE! 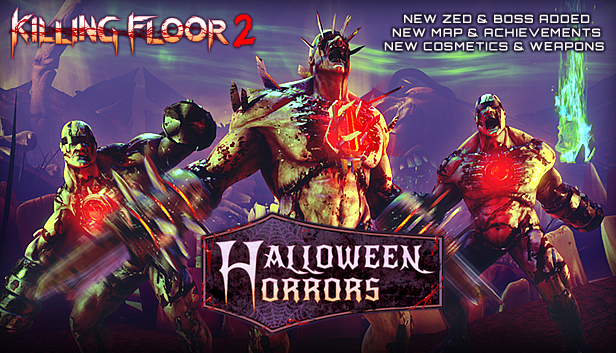 There were problems with the previous VPS test server, so we need to move to new vps server. 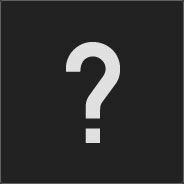 Network (device) problem. 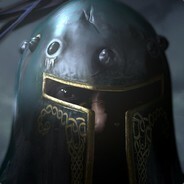 Detection and repair will take time. 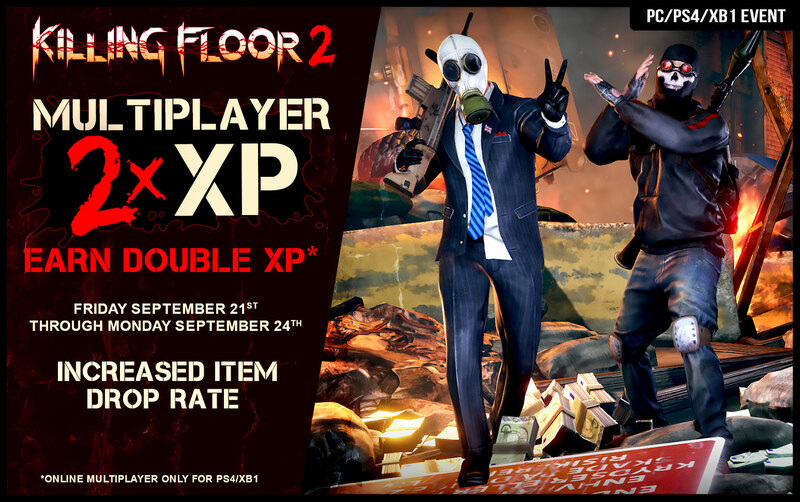 IP address changes are expected. 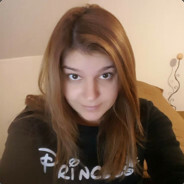 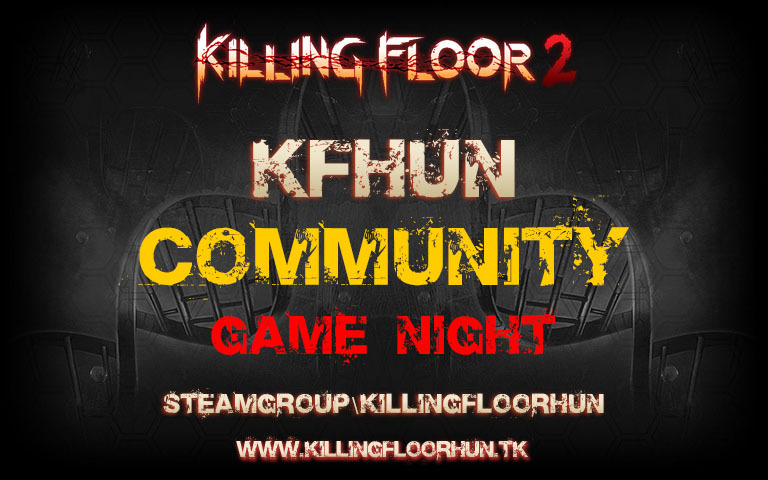 The KFHUN Community will be 9 years old, so we've created a new, more modern website. 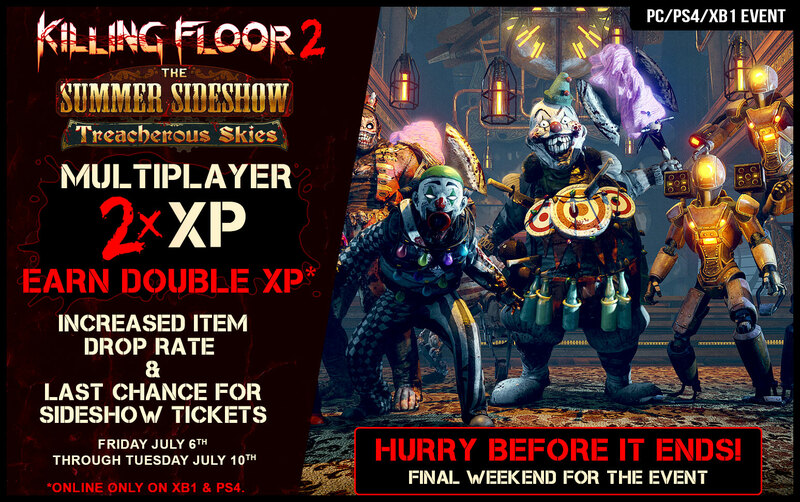 Double XP Final Weekend Of The Infinite Onslaught! 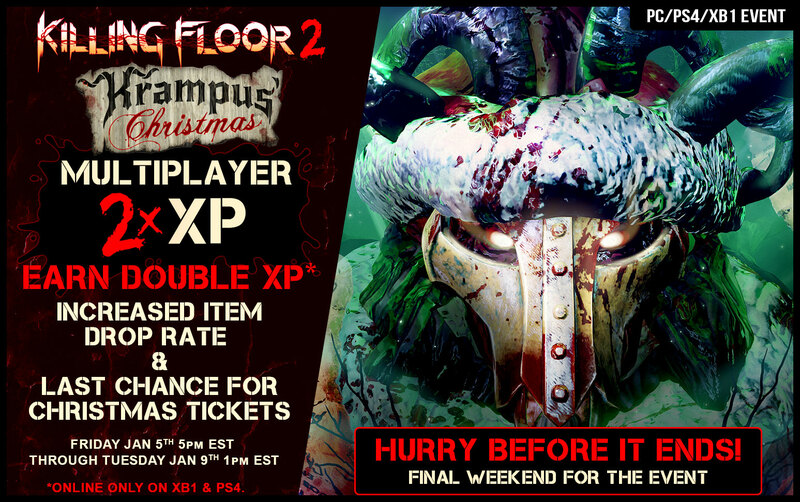 Double XP Returns to Killing Floor 2 - Finish Off Your Krampus Christmas With Style! 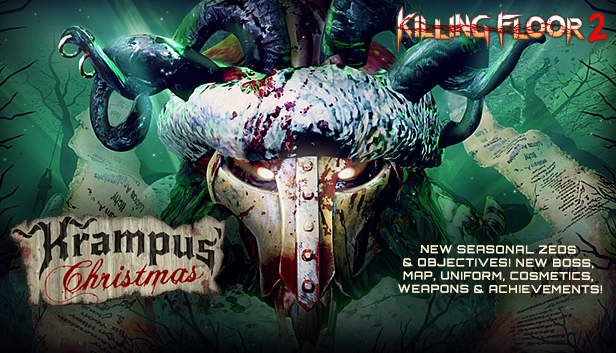 KFHUN Update - v8.01 release - "The Twisted Christmas Event"